If you want to get in touch with the committee, please email the appropriate person as listed on the committee members page. 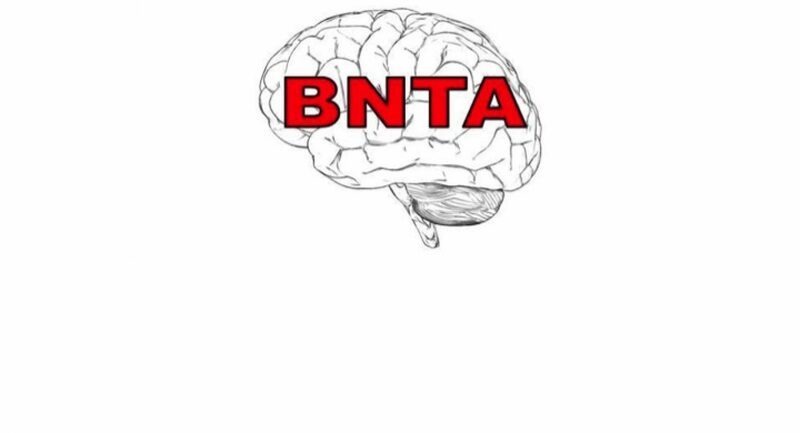 Join the BNTA mailing list to be kept up to date with news, information, courses, and jobs. To join the mailing list please email BNTA-subscribe@yahoogroups.com and follow the instructions. Please give your name, unit, and level in the text box. If you wish to distribute information via the mailing list or website, or you have ideas for changes or additions to the website, please email e1v1m1@yahoo.co.uk. To get in touch with us on twitter tweet us or send us a message @e1v1m1.